We’re stoked to announce the ‘Equinox‘ Fall Tour! 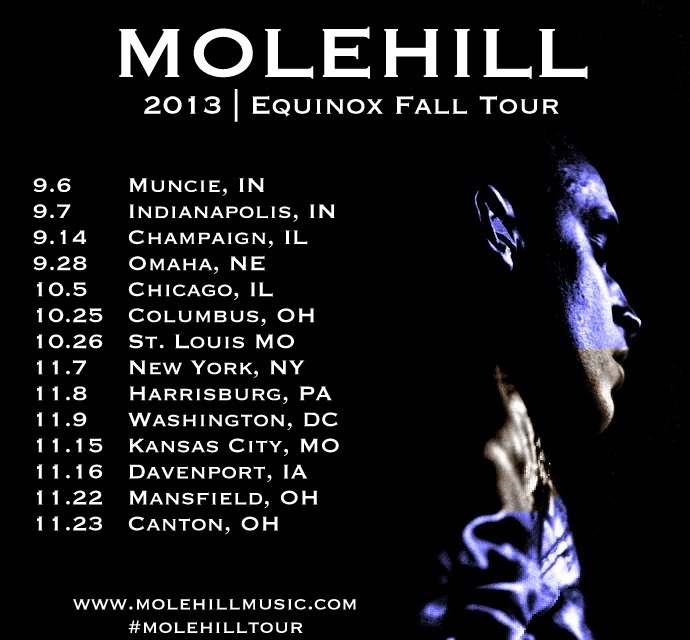 Use #molehilltour or tag us @molehillmusic to let us know where we’ll see you. We have a free pair of tickets to give away to each show to anyone who uses the # or tags us.